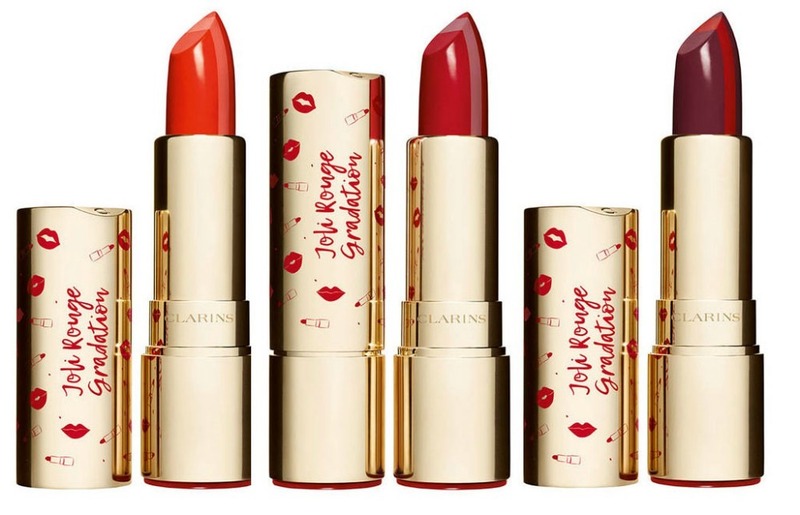 Focuses on your eyes and lip with the Clarins Joli Rouge & Nior Collection. 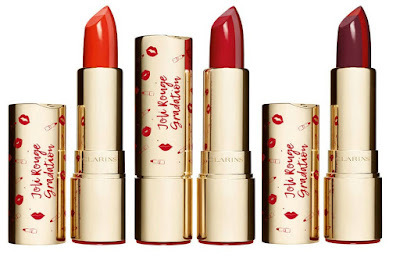 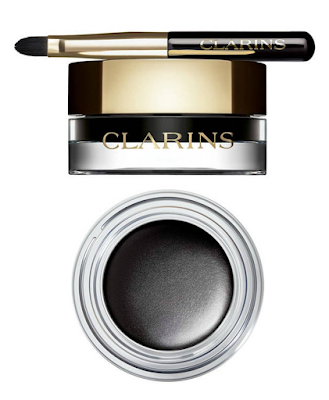 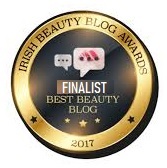 For autumn 2018 Clarins introduces a capsule collection where the main colors are red and black - Joli Rouge & Noir offers intense gaze and duochrome lips. Housed in the original the Joli Rouge & Noir designed packaging, of shiny gold and decorated with drawings of eyes, mouths, lipsticks and mascara. 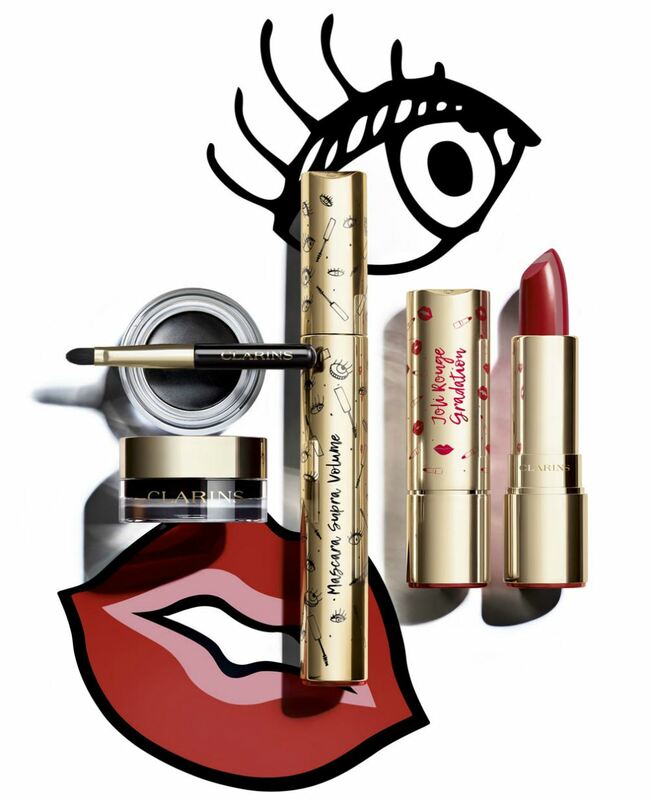 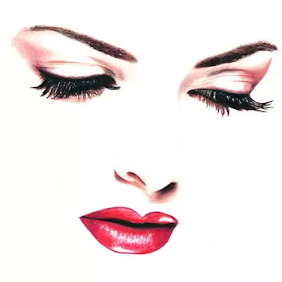 The small sophisticated, elegant collection includes exclusive double-color lipsticks, a new water-resistant gel eyeliner and an innovative super-volumizing mascara., which focuses only on the eye and lip.